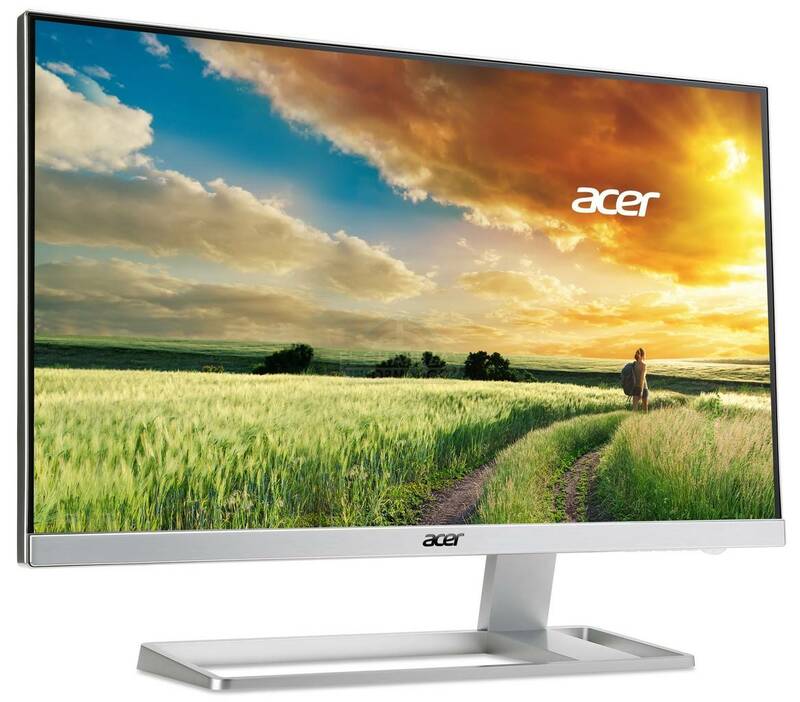 Exciting news for 4K enthusiasts emerge as Acer has revealed their fourth model of the Acer XB1 series, the Acer XB321HK. 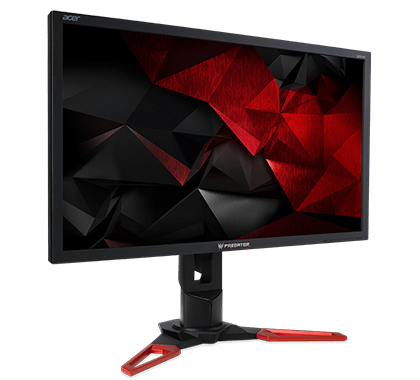 The 28-inch XB281HK is also a 4K UHD G-SYNC gaming monitor, but this display is 4 inches larger, and we personally find both of them fitting sizes for an incredible 4K resolution. The other key difference is that this monitor is an IPS panel type monitor, while the XB281HK is a TN panel type monitor. If you didn’t know already, an IPS panel is the technology you should go for as it will give you much better viewing angles and color quality, unlike their TN counterpart. The Acer XB321HK will have a thicker bezel than the other 27-inch models in the XB1 series, which are very thin on the sides. In terms of general design choices, the displays look pretty much the same besides from the bezel of course. Specs include a 4K Ultra HD (3840 x 2160) resolution, resulting in a stunning picture quality and pixel density. 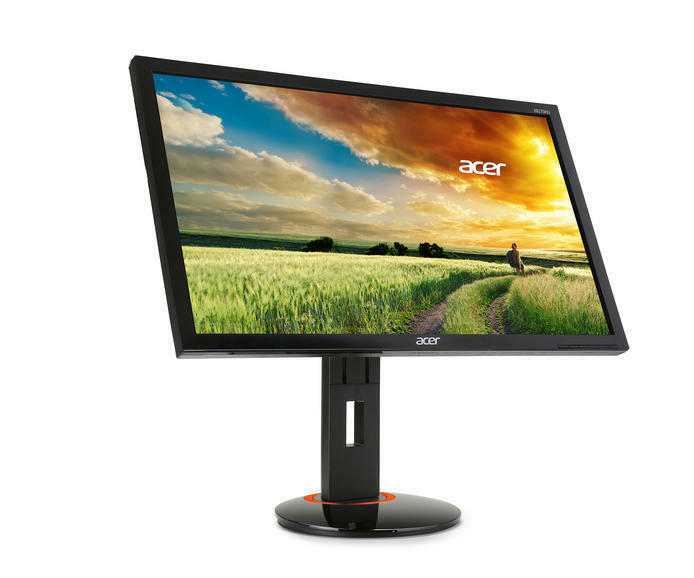 The IPS panel that this monitor boasts will give you great viewing angles, 178/178 in fact, and supreme color quality. The NVIDIA G-SYNC technology will also provide you with a tear-free, stutter-free and fluid experience, which is unlike anything you have ever experienced before if you haven’t tried out adaptive sync technology yet. The G-SYNC range on this computer screen is 30-60Hz. The backlight is flicker-free and the displays cover the whole sRGB color gamut. Furthermore, a 1000:1 static contrast ratio is provided by this monitor along with a 350 cd/m2 maximum brightness and a 4ms response time. Connection options an HDMI port, DisplayPort 1.2 port and four USB 3.0 ports. The DisplayPort is needed for G-SYNC capability. The stand is like the other displays in the XB1 series fully adjustable, which includes options for tilt, height, swivel and pivot adjustments. VESA mount holes are also found under this display that you can use for mounting on another VESA mount if you wish to do so. No word on release date or price yet, but we’ll make sure to update this page when we receive further details from Acer. When will it be available in the market? 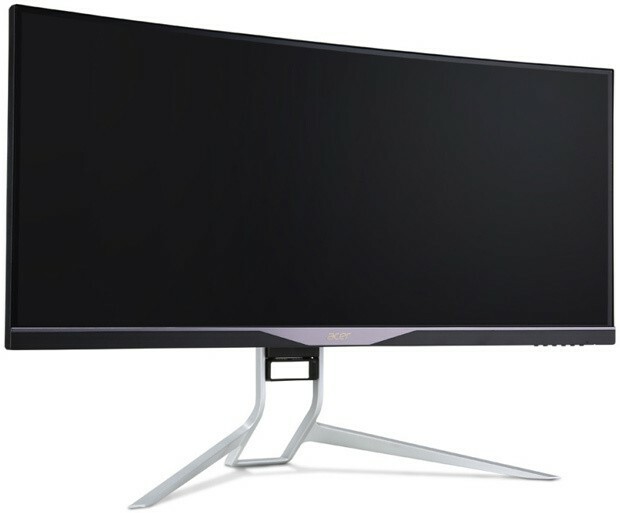 Any idea if this one will be 75Hz as well? OLED can still burn in so no thank you. No, the new-generation OLED TVs (as of late 2015) no longer suffer from image retention (a.k.a. image burn-in). Image retention was an issue with 1st-gen OLED TVs. Since then, changes have been made to both the circuits and the algorithms that govern their operation. So you say but the burn in test was done with a logo standing still in the same corner. Have they done the same test to see if it no longer burns in? And if so… source? You need to do your own homework. We can’t spoon feed you everything. So what kind of graphic card are you using that can output 120Hz/120fps? What port is that running on?